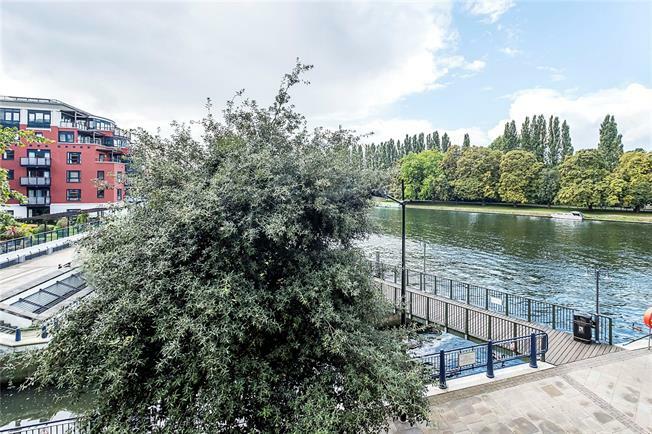 3 Bedroom Flat For Sale in Kingston upon Thames for Asking Price £795,000. WATERSIDE - A beautifully presented three bedroom first floor apartment located in a popular riverside location in central Kingston. The apartment is finished to a high standard with stunning decoration throughout. There are three bedrooms, one of which is the master bedroom with en suite shower room and storage cupboard, a contemporary bathroom and large open plan kitchen/dining/reception room. The reception room has French doors leading out onto a balcony which takes full advantage of the south west facing aspect and river views. The flat also benefits from plenty of storage space, lift access, 24 hour concierge, residence gym, communal roof terrace, bike storage and a secure underground allocated parking space. Situated in a sought after riverside development, next to the river Thames, the property is conveniently located for the array of shops, restaurants and bars in Kingston. The property is only 0.5 miles from Kingston station which has a frequent service to London Waterloo. The lease was granted in 1999 for 999 years. 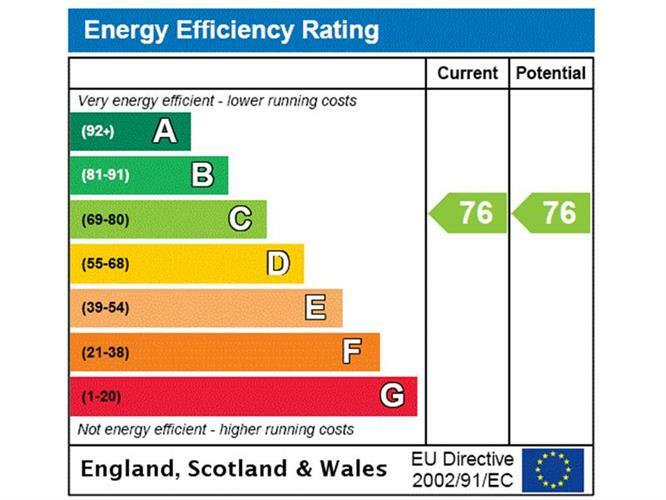 The seller informs us that the service and maintenance charges amount to approximately £3,650 per annum and ground rent of £200 per annum.